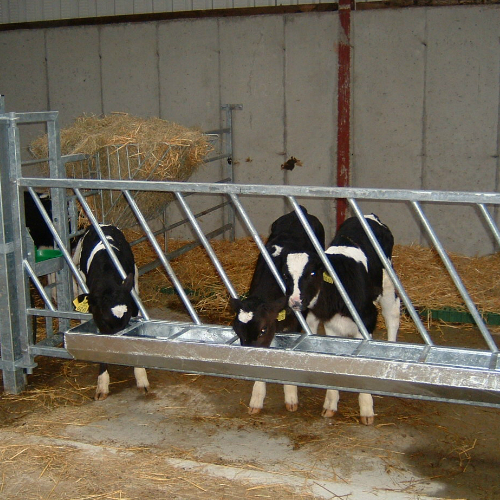 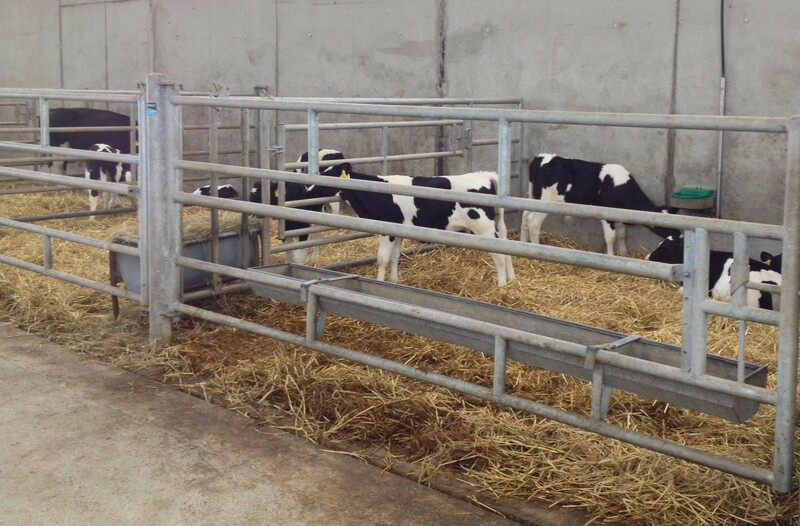 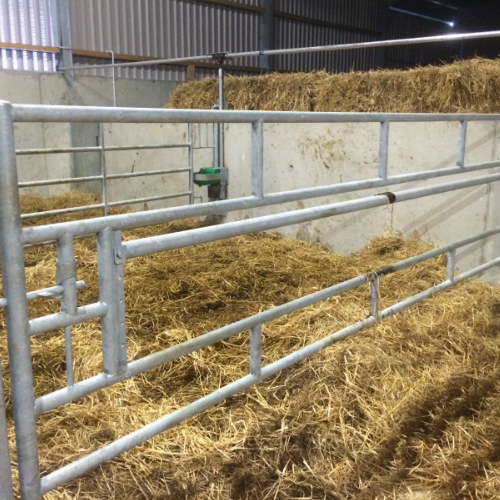 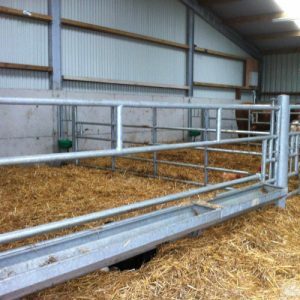 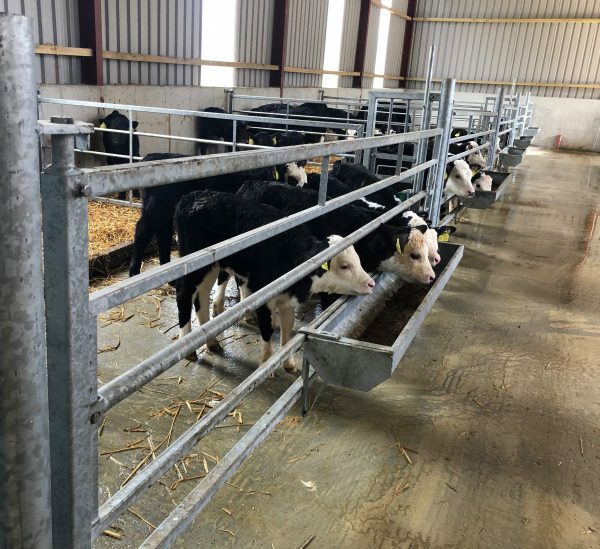 There are two types of calf feed barriers; horizontal and diagonal. 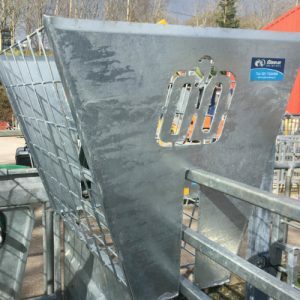 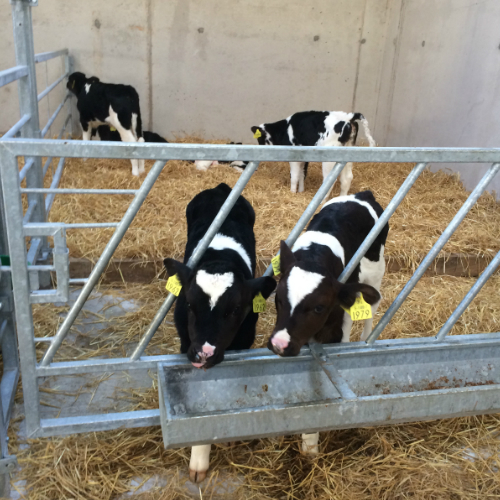 The ODEL clip on feed trough can be attached to these barriers to feed calves and reduce bullying at the trough. 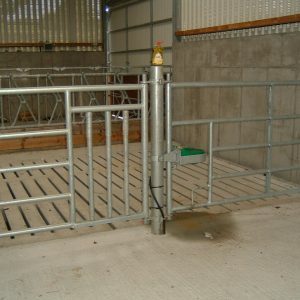 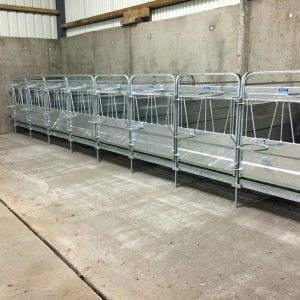 These feed barriers can also be used as gates for dividing group pens in calf sheds. 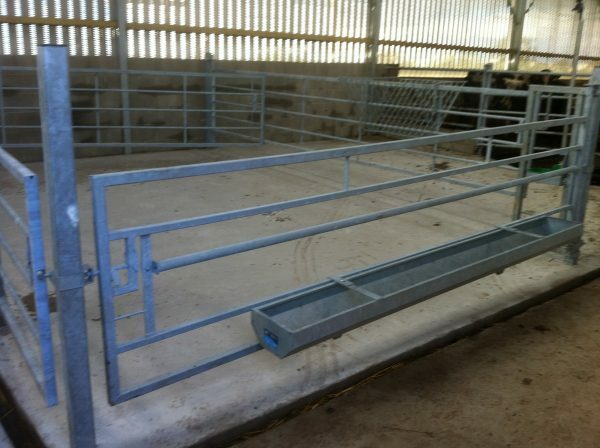 These feed gates will increase weight gain as it will give calves individual feed space and there will be less competition for meal. 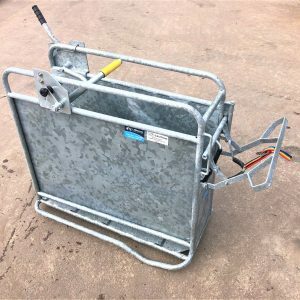 All gates are height adjustable and have stock proof latching.